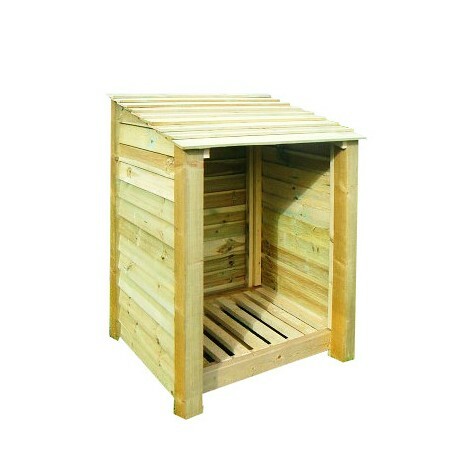 Gorgeous single-bay 4FT log store. 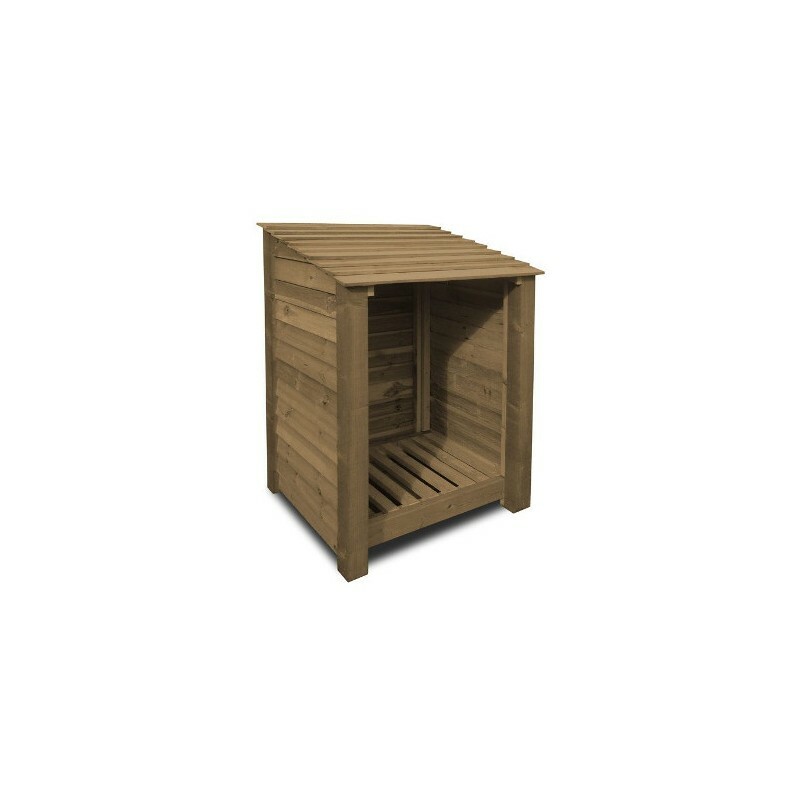 Our single bay logs store is​ neat and compact solution. 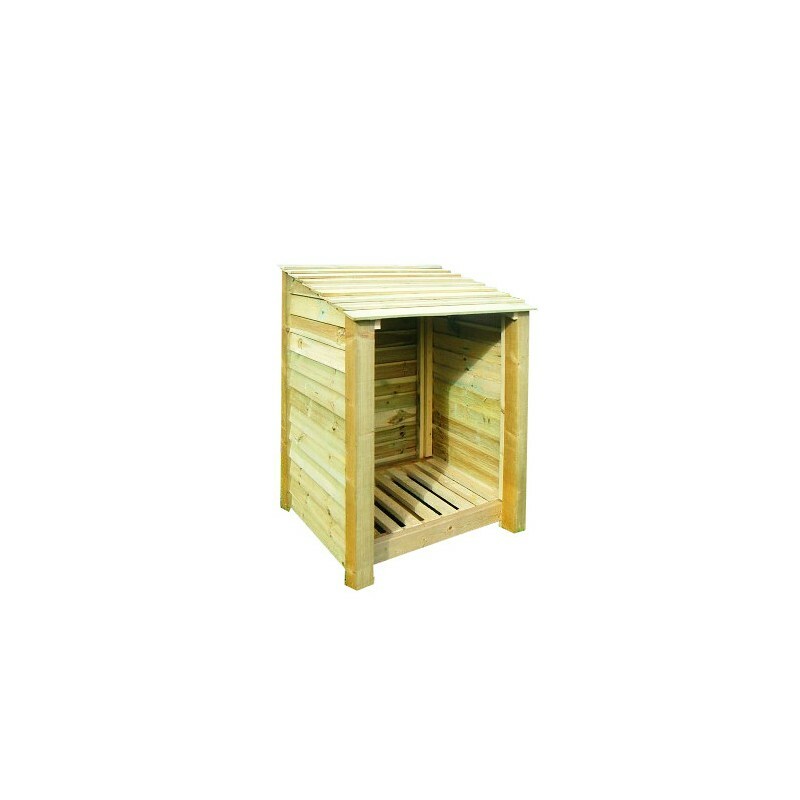 It is constructed from the same heavy duty posts and boards as our large​r​ log stores which makes it extremely durable. It is perfectly sized for log fires and small woodburners. 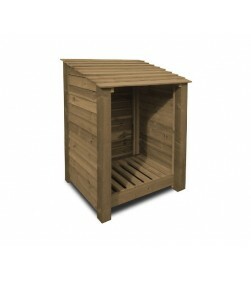 Made using high quality, pressure treated timber from FSC approved, sustainable sources, this log store will last for years and you can be sure that it is environmentally friendly too.​ ​The log store also comes complete with corrosion treated heavy duty screws so that the panels remain securely fastened year after year.